TUCSON, AZ (KOLD News 13) - Firefighters have contained a wildfire in Redington Pass Sunday evening. The Compass Fire spread to roughly 75 acres near Redington Pass Road and Forest Service Road 4417, according to the National Forest Service. Flames never threatened any structures. Crews stopped forward progress on the fire before 7:00 p.m. Sunday, according to an update from the Tucson Interagency Dispatch Center. 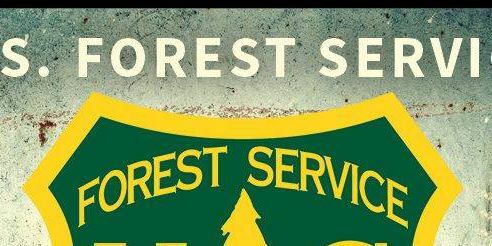 In a Facebook post, Coronado National Forest reminded everyone that fires need three ingredients to burn - fuel, heat and oxygen. It stated the heat in southern Arizona is enough to carry a wildfire.